Prior to joining Halliday Clark in January 2016 Susie previously worked as an architectural technologist for six years in London before moving to Yorkshire in 2002. 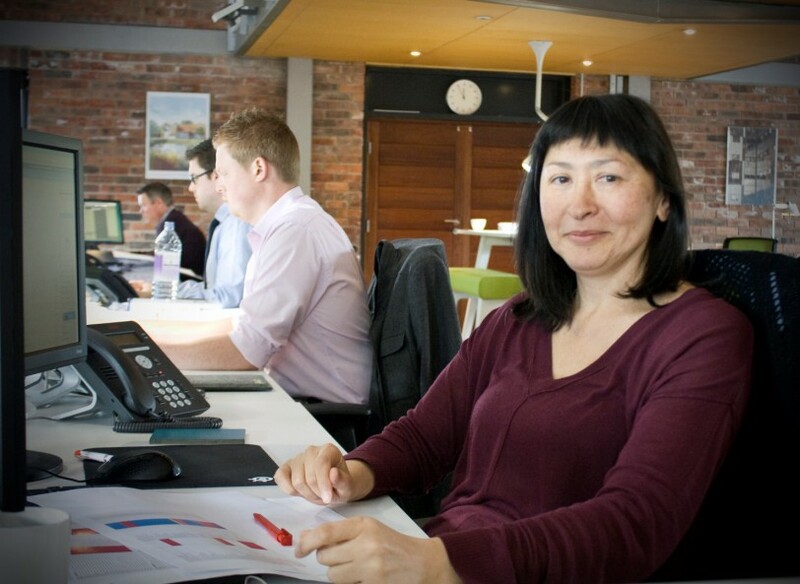 With 20 years’ experience, taking projects (both large and small) from conception to completion, Susie provides extensive technical support as well as monitoring projects on site to ensure the buildings are delivered smoothly and on time. She has an eye for detail and aesthetics to create excellent final results. Her experience across all sectors include: Retail, Health, Residential, Education and recently, Hospitality. Susie has held Revit Autodesk certification since 2014 and uses AutoCAD to develop Architectural ideas into practical reality.